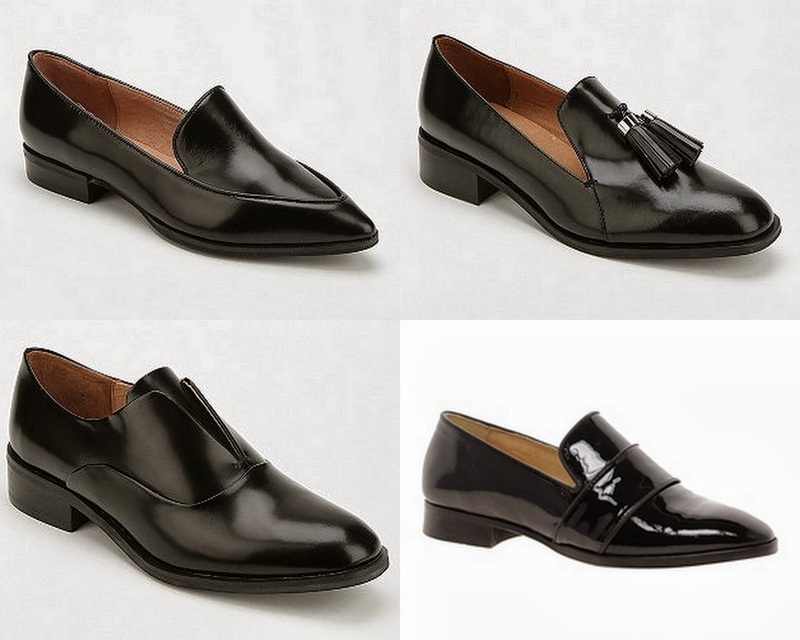 I have been on the hunt for a nice pair of loafer type things for ages. I want something simple, not fussy or remotely girly. Everythign I kept seeing was just a bit frilly or had studs or soeme other random design detail I really was not a fan of. Its harder than you might think to find something simple but still well designed. That or I am just being very picky. I haven't worn anything other than trainers for weeks and weeks. I am stuck in a serious shoe shaped rut. But any of these would be incentive enough to make me want to smarten my act up.